Despite moments of brilliance and playing strong until the end, the MCDS Middle School boys basketball fell to Gulliver 30-16. 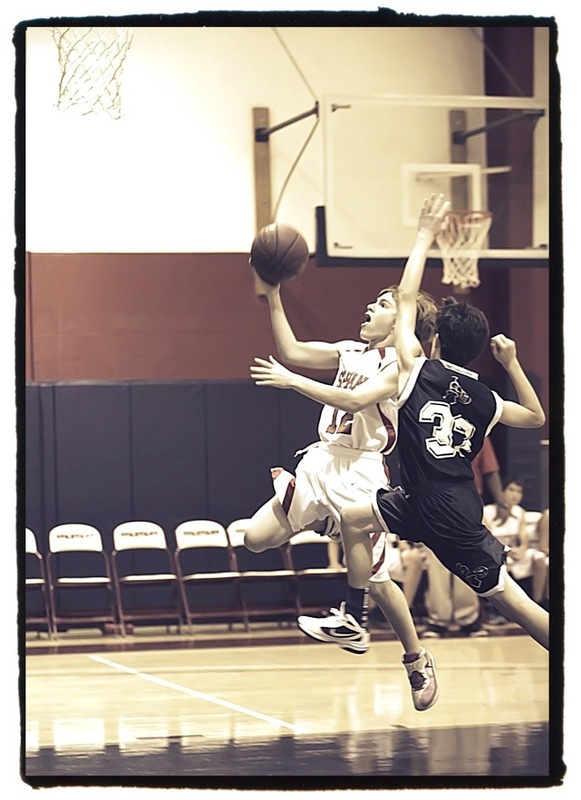 This entry was posted in miami country day school and tagged MCDS Middle School boys basketball. Bookmark the permalink.